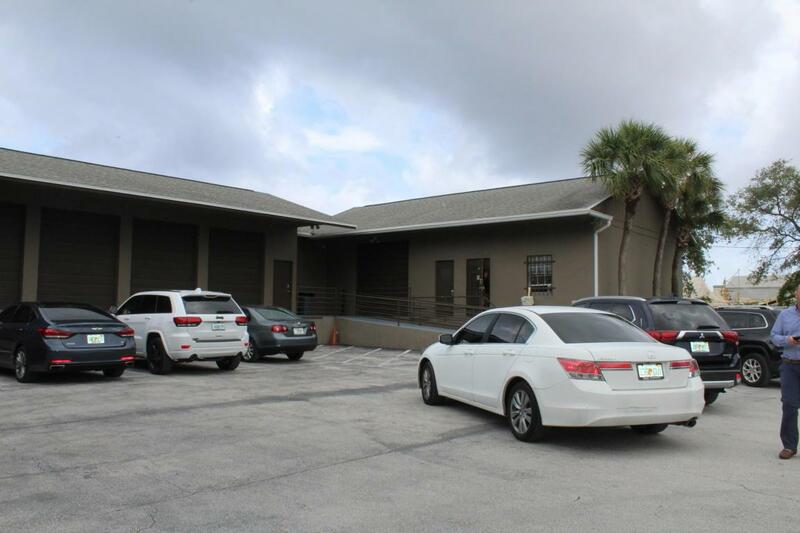 Amazing Warehouse Space in the Heart of Delray Beach, FL! Free Standing Building with over 1,000 under air sq. ft. including a reception area, private offices and kitchen + over 3,000 sq. ft. of warehouse space with 1 bay & 8 loading docks! Great opportunity, call today to schedule your private showing!